Join us February 11th for our FIRST brunch meet-up! The topic will be covering how to become a subject matter expert and leverage your personal brand. 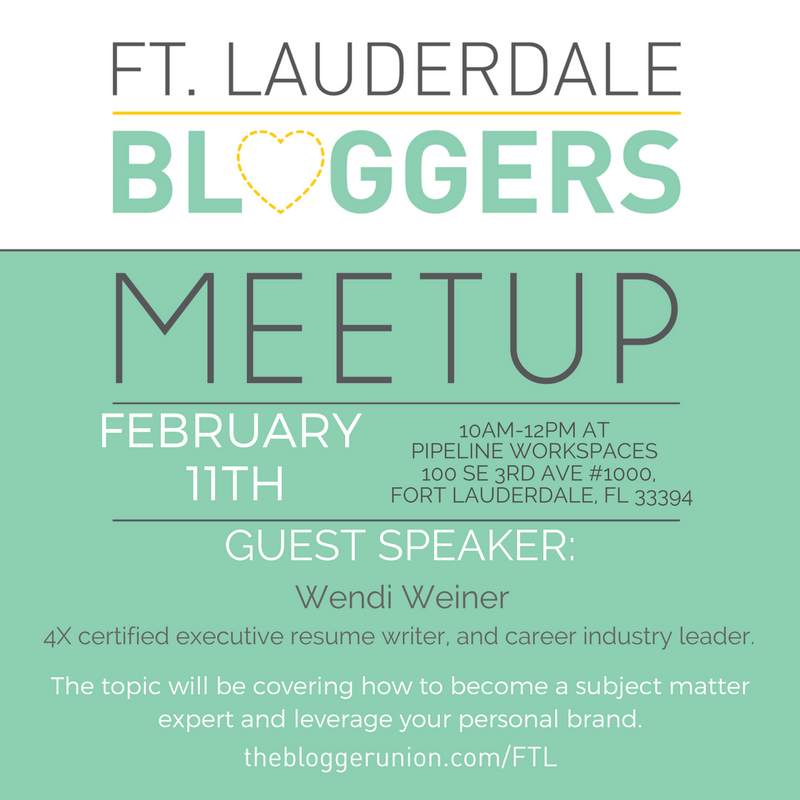 Wendi Weiner is an attorney, 4X certified executive resume writer, and career industry leader who has been revered as the #1 Resume Expert and award-winning career blogger. 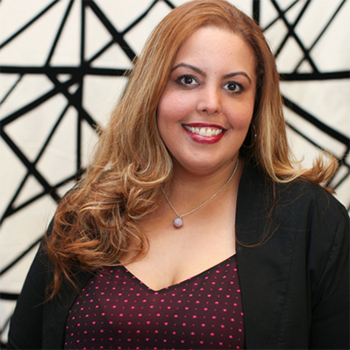 She’s a Forbes Career Coach, board member for The National Resume Writers’ Association, and she’s been featured in more than 20 news sources and online publications. Incorporating her legal mind with the highest certifications in the industry has allowed Wendi to serve as a top published authority in resume writing, LinkedIn profiles, personal branding, and job search strategies. 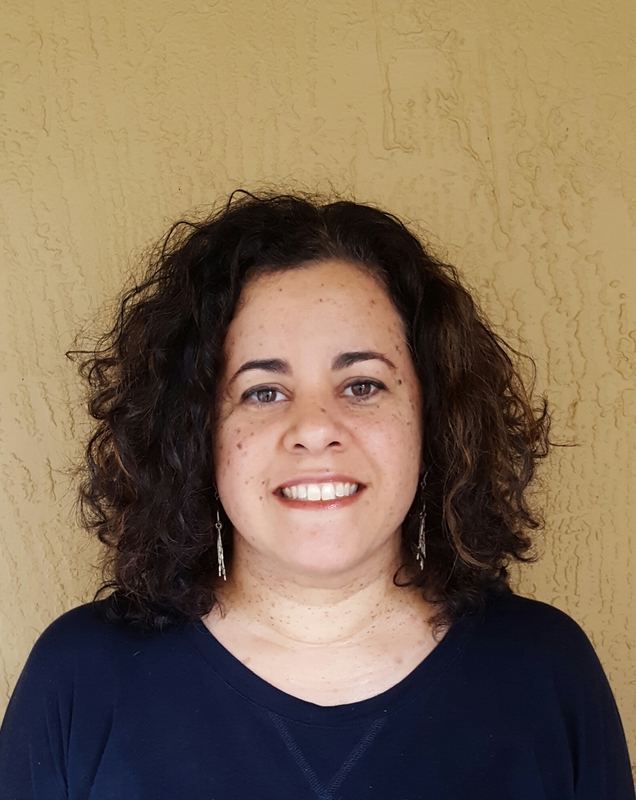 Wendi is the owner of The Writing Guru, a top resume services firm dedicated to helping executives and senior managers rise to the next level in their careers. Link to media, features, and publications in more than 20 news sources, including The Huffington Post, Forbes, The Muse, Fortune, Fast Company, Business News Daily, Monster, and CareerBuilder. **Read my promoted Huffington Post article, “How I Used My Law Degree To Get Out of Law,” here. **Did you know that there only 50 Nationally Certified Resume Writers out of thousands of resume writers? Read more here. oh, I was there that’s a great meeting.